Allow you to deliver and engage with mobile web users like never before. 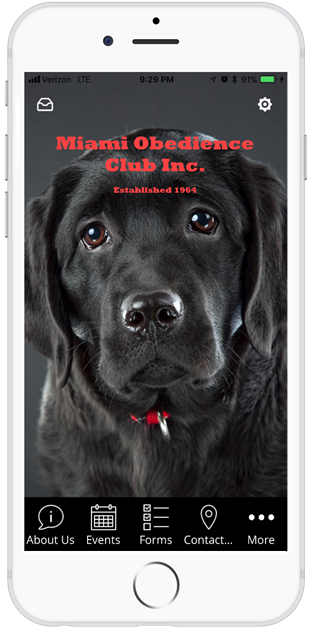 The latest technology of mobile marketing is affordable and available to your business today. Web traffic is being dominated by mobile devices. Google estimates that over 60% of your site visitors will be using a mobile device. A PWA solves the marketing challenges most businesses face with old web technology by providing an affordable, modern mobile web experience to your mobile website visitors. How can I get more reviews? We all know how important customer reviews can be. Prompt your customers to leave you a review on Yelp, Google, TripAdvisor, Facebook, etc. when they use certain features within your app. How can I increase my social media following? 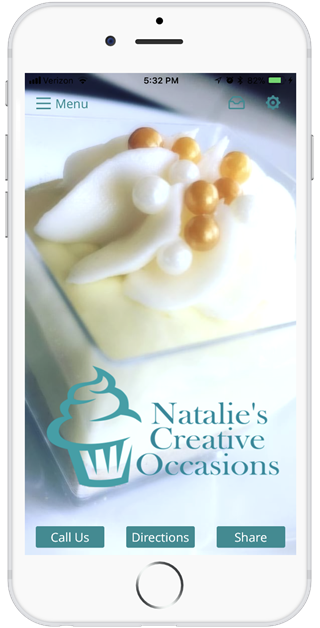 Encourage your customers and app users to post on their social networks and tag your business – offer a reward or discount! Incorporate a unique hashtag as part of your marketing campaign. Their followers will want in, and they will start to follow and engage with your business. How do I keep my customers coming back? Show your customers how much you appreciate them. Start a loyalty program and reward your loyal customers for making frequent visits or purchases at your business. Everyone loves getting something for free or getting a discount. How can I deliver the best online experience to my site visitors? No matter how “mobile-friendly” you think your website is, users will be experiencing yesterday’s technology. Today’s PWA’s load instantly, even in poor network conditions, and they are extremely fast. They feel like a natural app on the user’s device, with an immersive user experience, but there is no need to visit the app store to purchase or download. 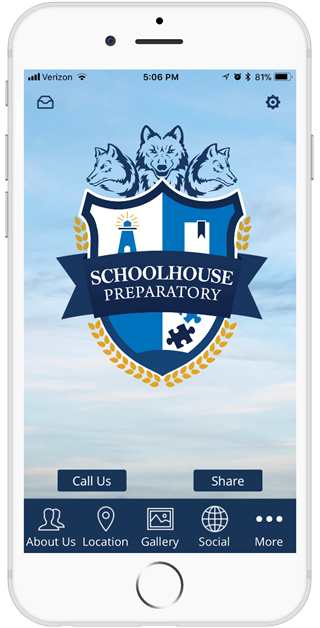 Your mobile app will automatically be delivered to anyone visiting your website from a mobile device. How can I track my marketing efforts? You can easily see your marketing efforts by looking at all the data that is being generated by users of your mobile app. You can see how many people are using it, who your most active users are, what features are being used the most and much more. This also gives you insight as to what is working best in your mobile marketing plan, allowing you to tweak and adjust as needed. Watch this short video to learn why Forbes launched their Progressive Web App in 2017, creating a new level of user engagement and experience. Progressive Web Apps are backed by Google, work on all mobile devices and are the new way to deliver amazing user experiences on the mobile web. The PWA is already proven and we feel strongly they are the future of the mobile web. Brands like Twitter, Starbucks, Uber, Trivago, Instagram, Fandango, Flipkart, Lancome, Virgin America, The Washington Post and many others are already delivering amazing mobile web experiences to users around the world. The PWA levels the playing filed for small businesses with a very affordable investment and a quick development time. PWA’s are reliable, they load instantly and never show the “downasaur”, even in weak or no internet network conditions. They respond quickly to user interactions with smooth animations and an immersive user experience on all mobile devices. They can be automatically delivered to mobile users, no need to go fetch at the app store. They look and feel like a natural app on the device and allow you to personalize your relationship. PWA’s allow your business to “own” valuable real estate on user’s mobile phones. One by one, when they visit your website they are invited to add to their home screen. With web traffic being dominated by mobile device users, it is no wonder that mobile friendly sites rank higher on search results – especially when there is a mobile app for the site. Send push notifications notifying users of a social media contest. Your business will start trending, and you’ll gain followers, likes and additional app users to add to your database. Encourage your users to leave a review on Yelp. People tend to look for businesses through review sites – this will increase your visibility. Send out newsletters to your users and keep them up to date with your business. Most businesses survive on repeat customers. Keeping your customers engaged is key to making sure they come back. Out of sight, out of mind! PWA’s offer an exclusive, mobile user on boarding experience. They create a direct marketing channel to your customers, with features that allow you to build a relationship with them in real time the minute they start using your app. All the information you might like to provide to your customers is on hand to them at all times, including special offers, loyalty rewards all available on their phone’s home screen. Push notifications represent a great way to communicate with your audience. Push notifications will pop up on users mobile screens even when your PWA is closed. Push notifications can be used to promote your products, services and special offers. It builds trust and engagement with your users by keeping your brand on their mind. You can schedule push notifications in advance, send to all users, individual or groups. Push notifications delivered to mobile phone users deliver high engagement rates. Send instant messages to your customers on their mobile devices alerting them about specials, events or service reminders. Push notifications inform users on new information related to the app, providing valuable and relevant updates, even when the app is closed. Geo-fencing is available for GPS location based messaging. Allow users to browse and shop directly on your app. With our mobile app shopping cart, your business will make more revenue. Our shopping cart feature is a simple way for your business to generate sales through your app. Create a new custom shopping cart or integrate your existing one. Reach mobile users anytime they want to shop. Ditch the old paper and plastic loyalty cards and drive engagement like never before. Your customers will love our built in loyalty card. 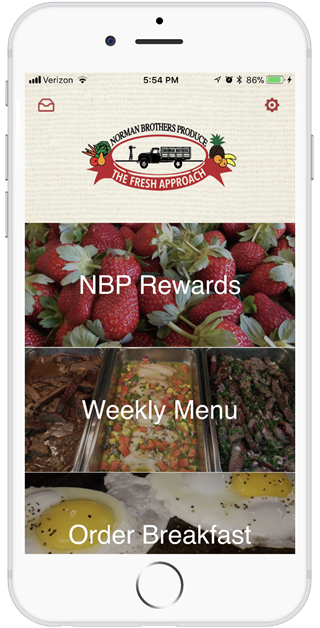 Our loyalty feature allows users to have an in-app version of a traditional stamp card. Including stamp, tiered loyalty and GPS check in coupons that will drive increased user engagement for your business. Let your customers place orders through your mobile app. Boost your sales, save money and cut out the 3rd party fees. 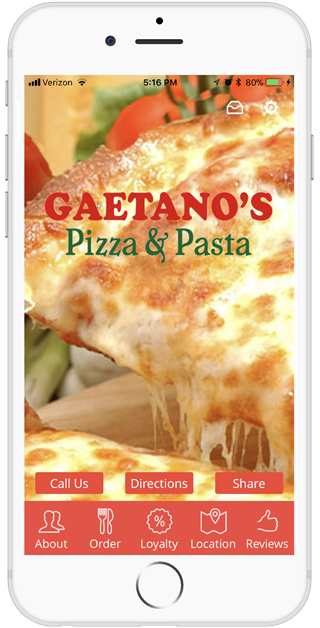 Our food ordering feature is a simple and effective way for your restaurant to take orders through your mobile app. You have full control with customizable menu and pricing, delivery, take-out options and in-app payment. Video builds trust in your brand. Use video marketing to promote your business, products or services within your app. By 2019, internet video traffic will account for 80% of all consumer Internet traffic. People simply love watching videos on their mobile devices making it one of the most versatile and profitable digital marketing tools today. Allow users to schedule appointments on the fly using our seamless mobile app reservation appointment booking system. Customers will have the ability to reserve time slots for various services. Implement booking fees, manage appointments and receive notifications when appointments are scheduled all from within the app. 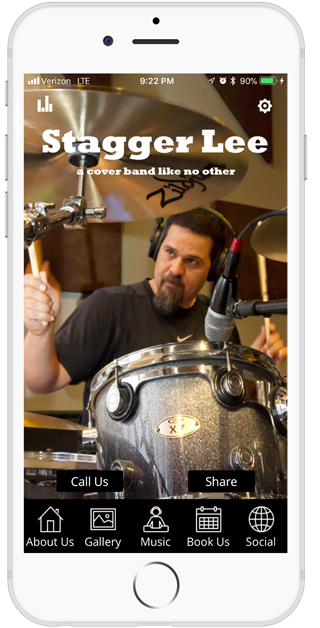 so we can create a “FREE DEMO” app for your business. Mobile First Apps is a mobile business solutions company based in Miami, Florida. 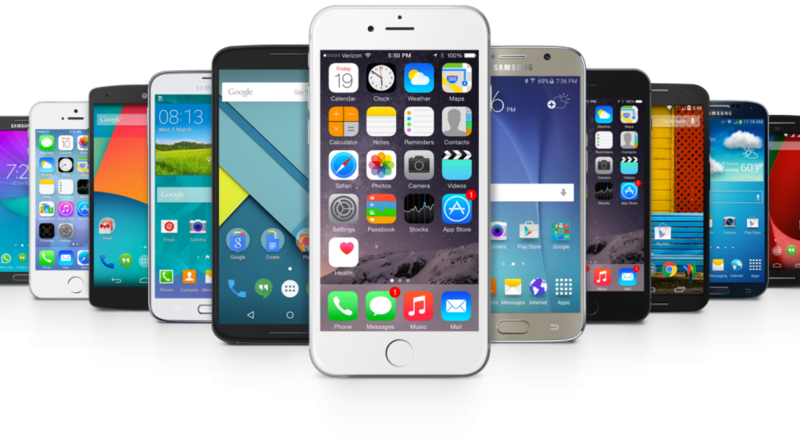 We offer cutting edge mobile app solutions, specializing in high quality progressive web apps. We deliver first class service and the best pricing on the market. We also offer a full range of digital marketing services such as search engine optimization, social media marketing and website conversions to businesses all over the country. From start to finish, we will create a custom progressive web app for your business. While we focus on the new PWA technology, we can create mobile applications capable of handling any operating system (Android & iOS) that provide many features to benefit your business. From high-quality visual designs to app store releases, we offer a complete package in as little as four weeks development time for one affordable fee. Today, you see everyone walking around with a mobile device in their hand. According to Google, over 60% of web usage is on mobile devices. Every business, large or small needs a progressive web app, having a regular website that “looks” good is simply not enough anymore. You need the features that only a progressive web app can provide. Give us an opportunity to create your new PWA in an affordable and timely manner.